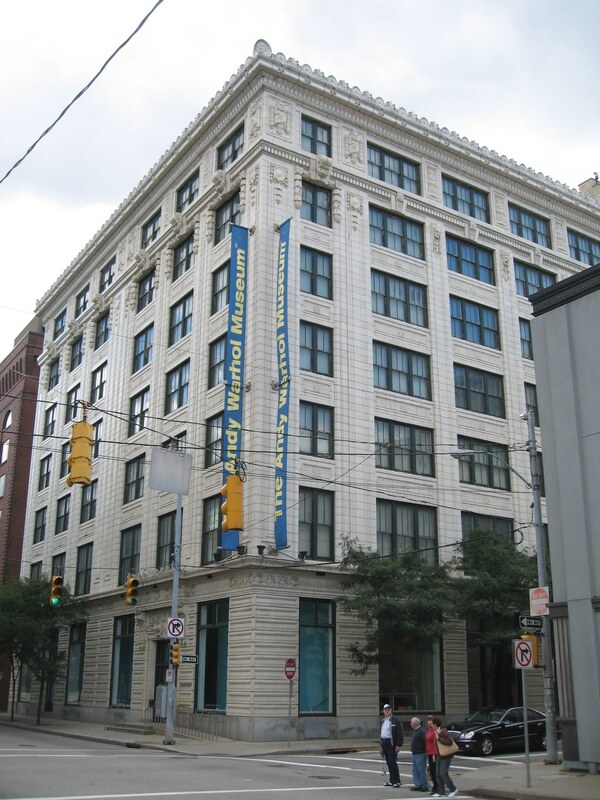 There are a lot of amazing places to visit in America, and the city of Pittsburgh is definitely worth a trip or two! 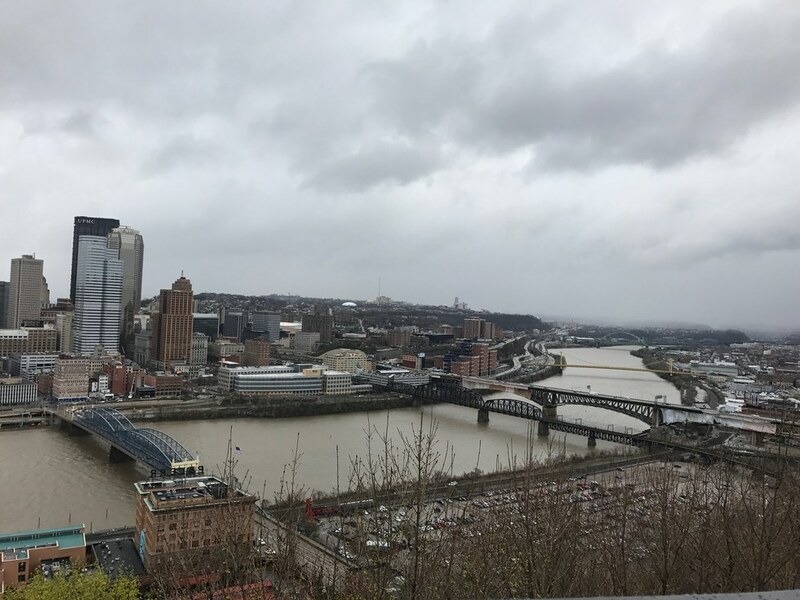 It is known as "the city of bridges" because it has over 400 that help people travel across the three rivers: The Allegheny, The Monongahela, and The Ohio. Do not let the word "city" trick you though! 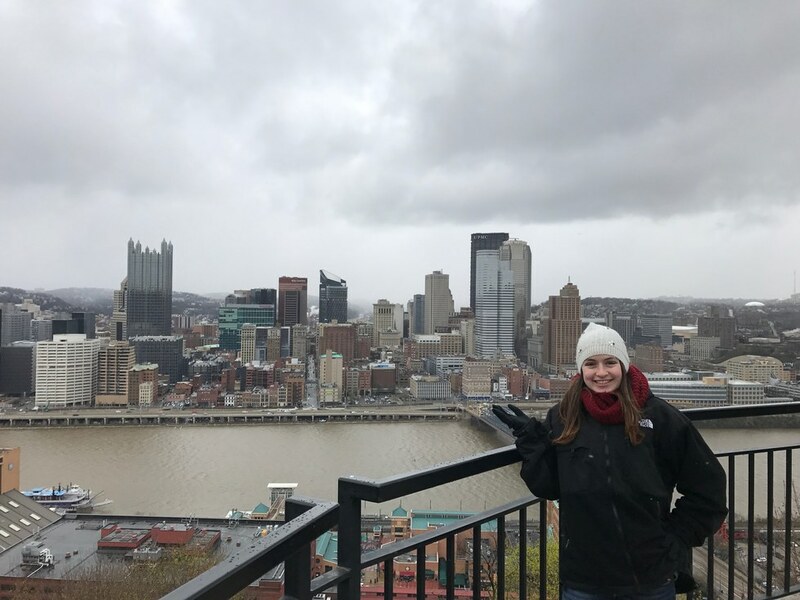 Pittsburgh exceeded my expectations when I visited the past weekend for an Honors Conference, and I hope it will exceed yours if you decide to go (which you totally should)! 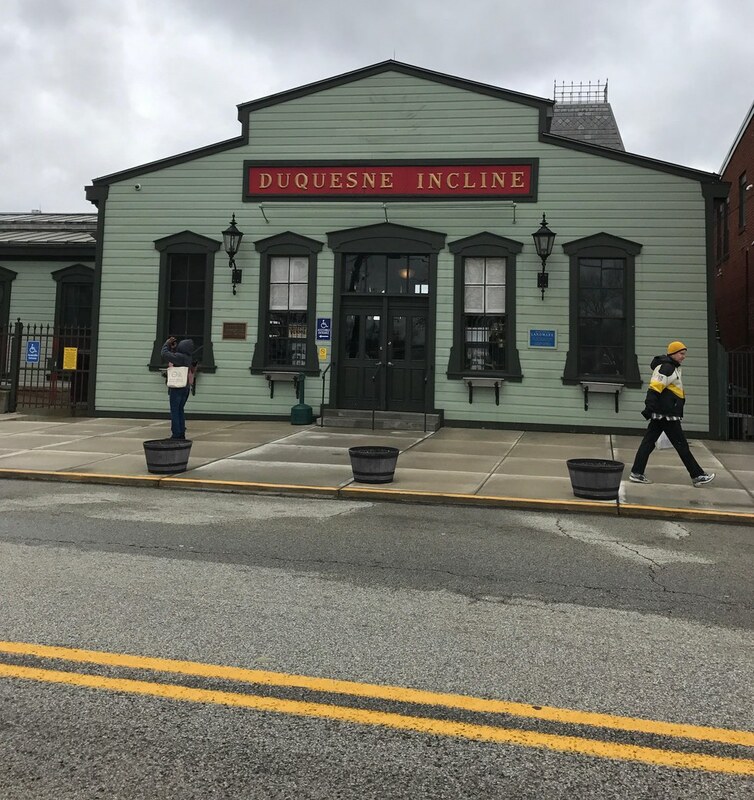 The Duquesne (pronounced "do-cane") Incline can also be utilized to get up and down Mt. Washington. 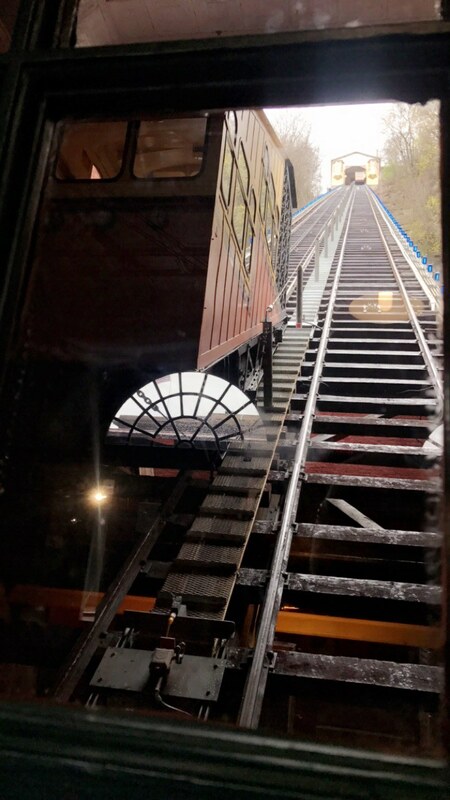 It opened in 1877 and restored in 1963.The view from this cart is beautiful as well. Riders can see Point State Park and its grand fountain. The collection includes 900 paintings, 100 sculptures, 2,000 works on paper; more than 1,000 published and unique prints; and 4,000 photographs! Shown above is a panorama that I took of the Allegheny County Courthouse. The city is filled with so many diverse building styles. There are older buildings like this one right next to modern places made of glass panels; it is odd but interesting at the same time. While I was walking through downtown, I realized that for a city...Pittsburgh is beautifully quiet. There were no honking horns or constant sirens going on. It was very enjoyable for a person like me who is from a "rural-suburban" area. 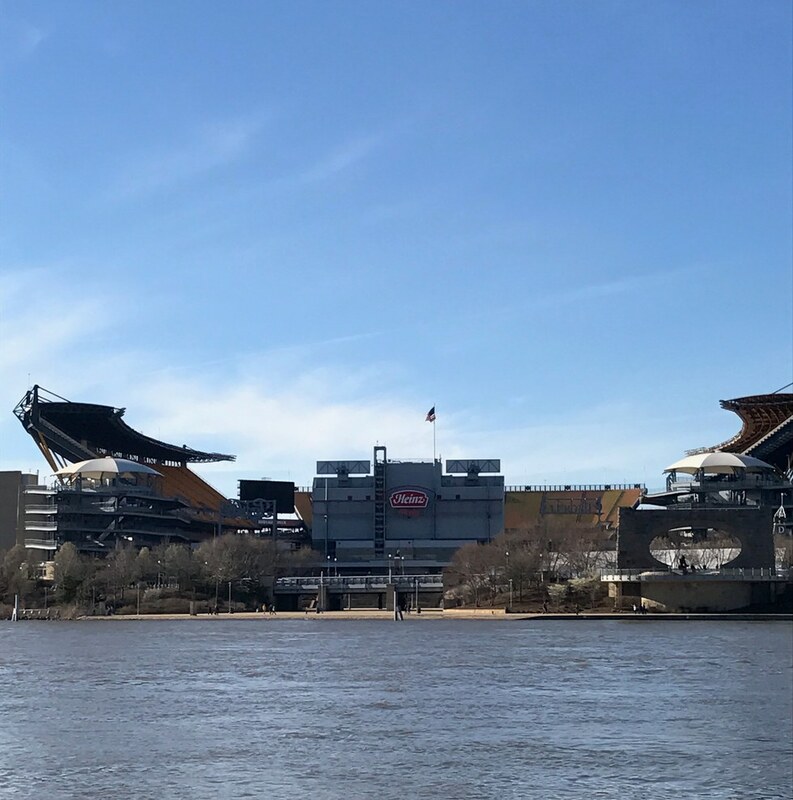 I did not, but I admired the stadium from across the river while I visited Point Park and it made me feel cool...but that's just me. See how many bridges you can find and walk across them. (This is where you say "Challenge accepted!) There are five bridges in this picture alone! It was a cloudy day when I went up the incline, but I still enjoyed the view. There are several platforms along the walk between the two inclines, which allow for some really cool pictures.